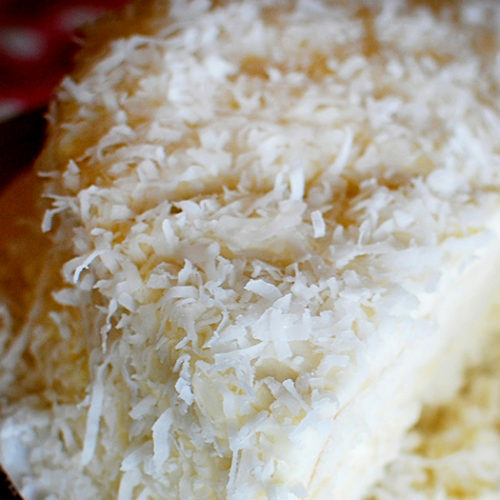 This coconut cake is elegant and sophisticated yet very traditional and simplistic.Send it to a loved one today! 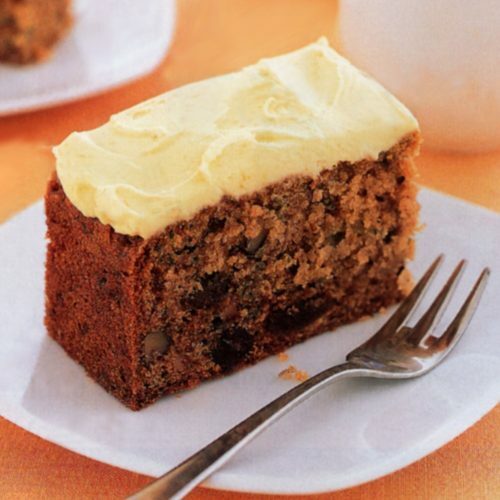 Super moist healthy chocolate zucchini cake with a silky smooth chocolate frosting are just delish! 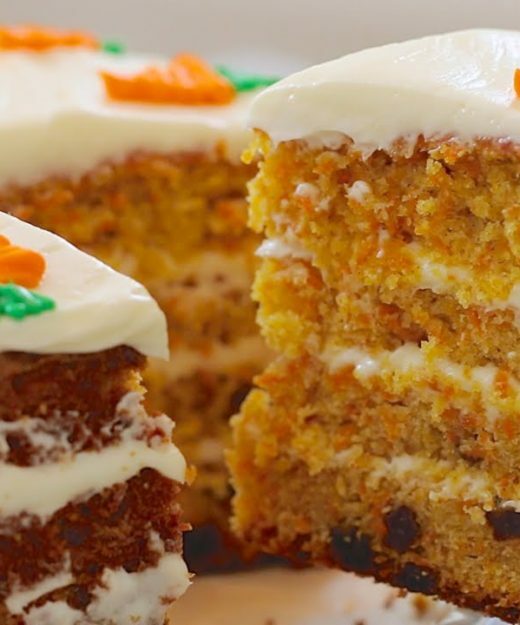 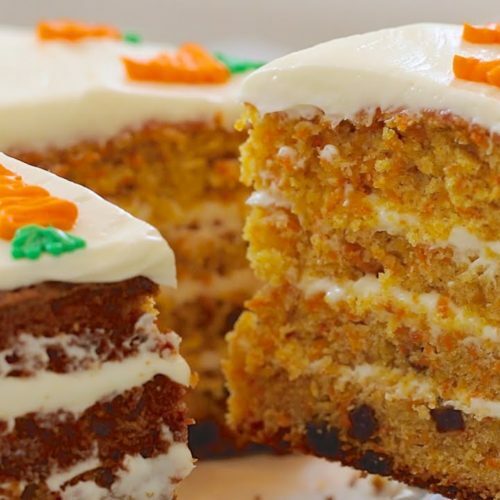 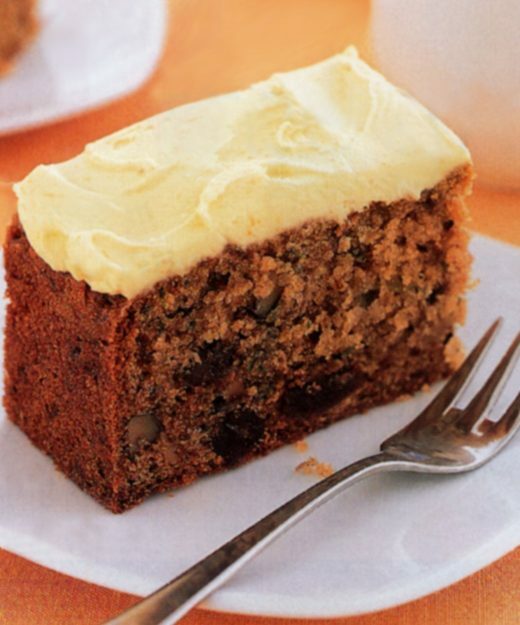 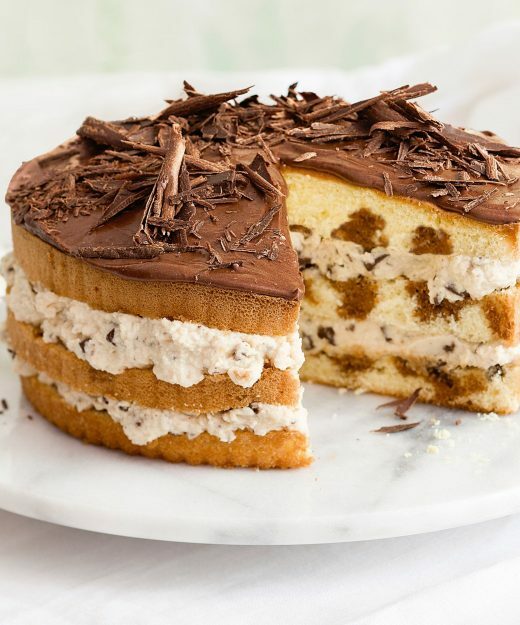 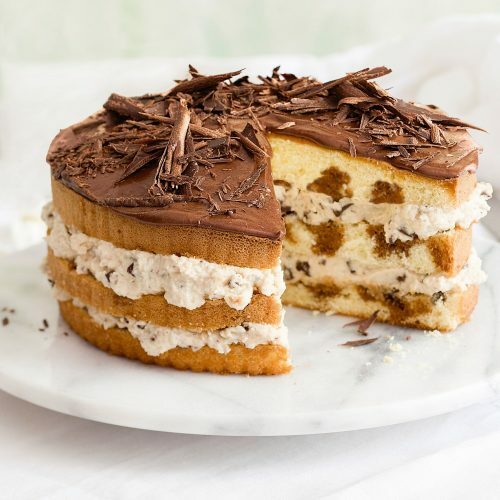 Enjoy this Scrumptious multiple layers of moist, mildly spiced cake that are flecked with carrots and enveloped by a generous coating of cream cheese frosting. 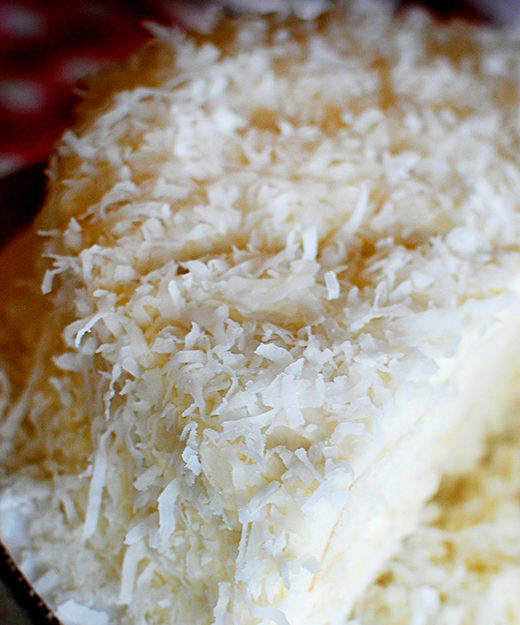 Delicious and fluffy. 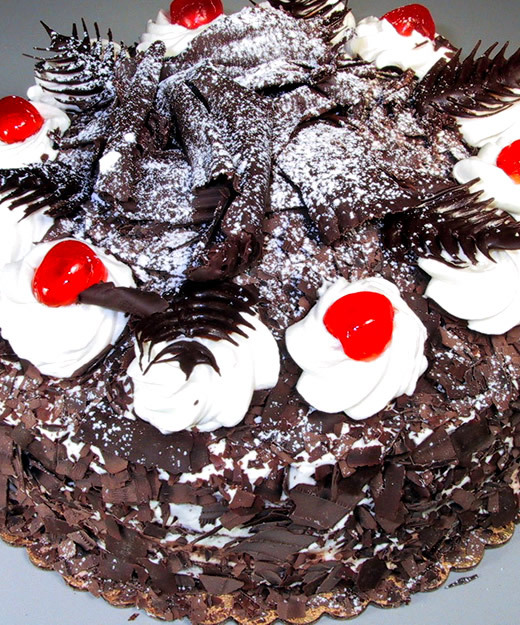 Made from vanilla sponge cake base with layers of cherries spread. 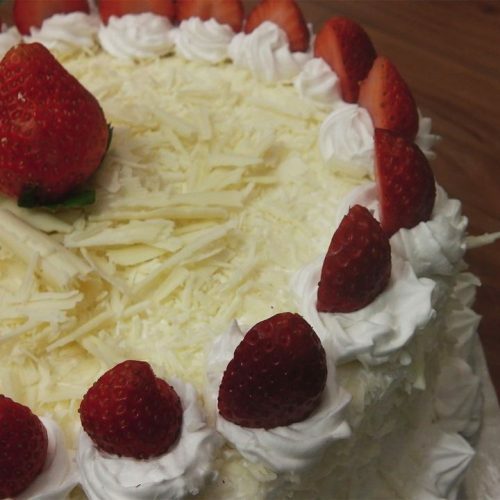 The cakes fully covered with grated white chocolate and decorative swirls of whipped cream on top and bottom sides. 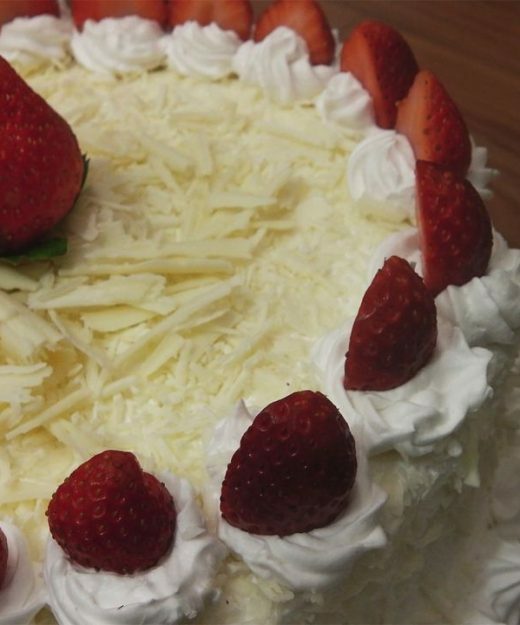 Garnished with drained fresh cherries or strawberries. 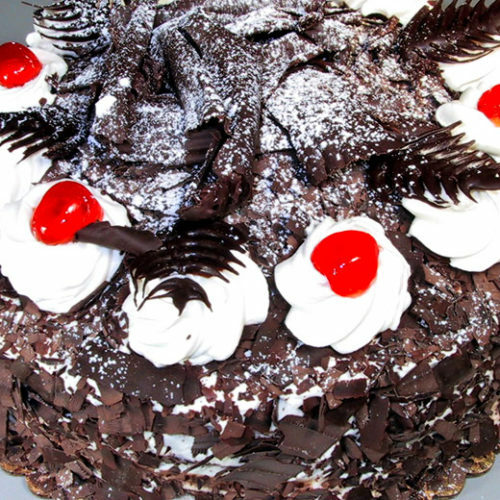 Enjoy a classic version of the original Black Forest cake with whipped cream frosting and cherry topping. 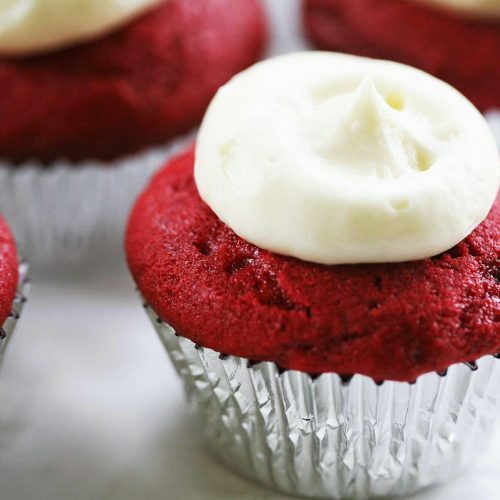 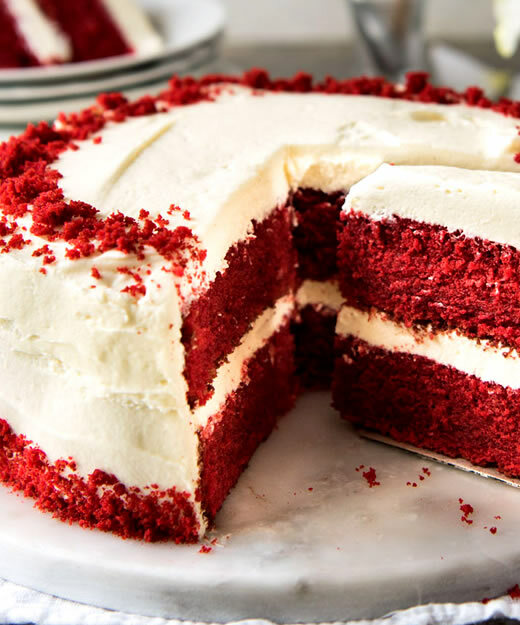 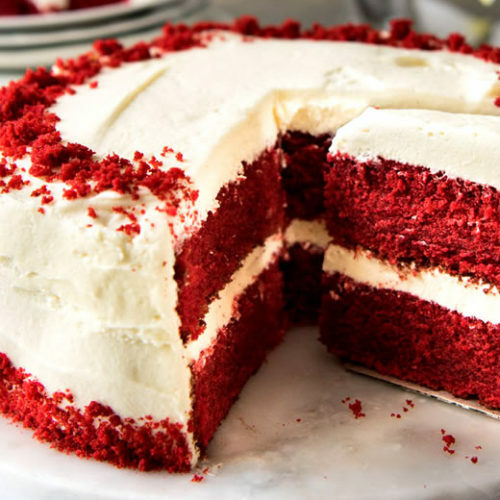 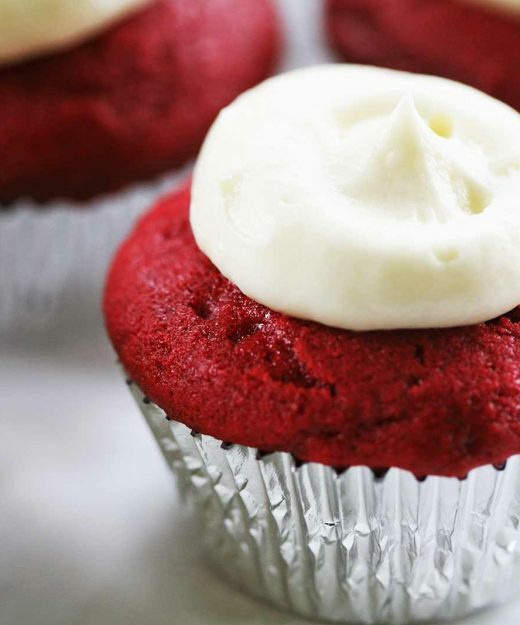 Indulge a little or a lot in the soft, velvety texture of these heavenly red velvet cupcakes.